Those who work in the petroleum industry can benefit greatly from all of the products that Ritter Forest Products has to offer. Whether you need to take care of a heavy lift job or complete refinery construction, we have industrial drilling and construction mats that will help you complete any project. We have helped countless clients in the petroleum industry obtain the mats, pipeline skids and outrigger pads, and would be glad to answer any questions you may have. 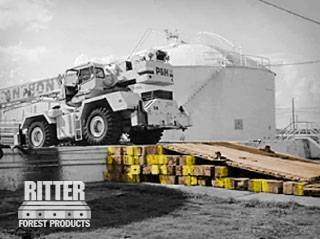 Ritter Forest Products offers a variety of mat rentals for oil companies that utilize heavy equipment on the job. We have hardwood crane mats, laminated mats, outrigger pads, and so much more. Mat rentals are an affordable option for those who don’t necessarily need to invest in purchasing mats for their business. If your petroleum company uses heavy industrial equipment all the time or if you need mats for crane support, pipeline jobs, temporary road access, or drilling, you should think about purchasing new and used mats for sale for oil and natural gas drilling companies. 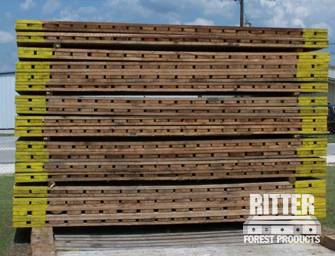 Ritter Forest Products has them in stock and can deliver them to you today. Our mats, pipeline skids, and outrigger pads will stand up to the toughest jobs and keep you and your employees safe at all times. When drilling for oil or conducting other tasks, petroleum companies often need to create temporary roads to get access to sites. 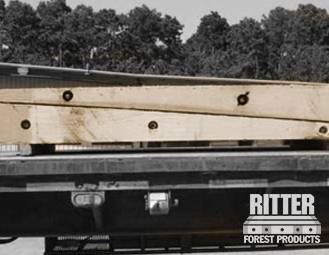 Ritter Forest Products can assist those companies with temporary road creation for buildings and contractors equipment. Our hardwood mats, pipeline skids, and outrigger pads are durable and will meet your demands when you utilize them properly. 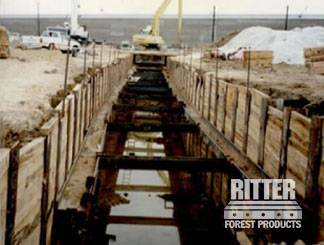 Would you like a quote from Ritter Forest Products for an upcoming petroleum project? Get in touch with us today to find out how affordable our mats, pipeline skids, and outriggers pads are.